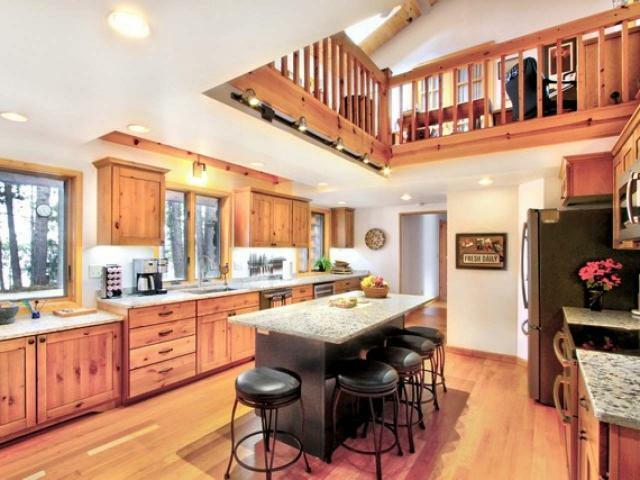 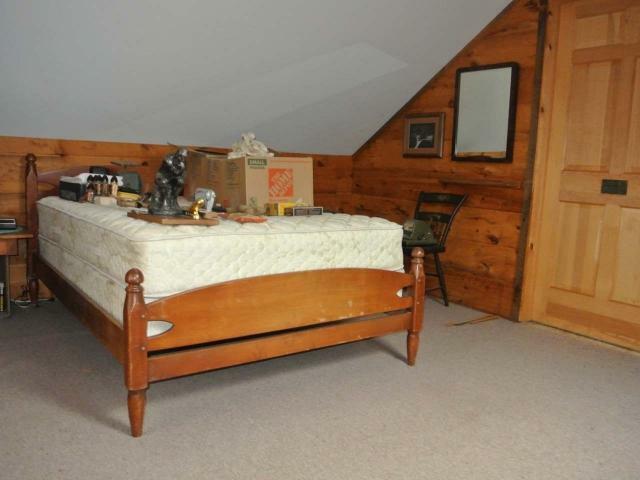 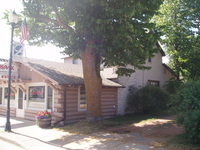 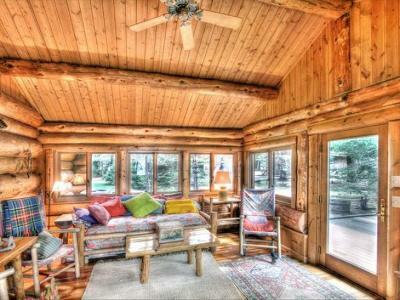 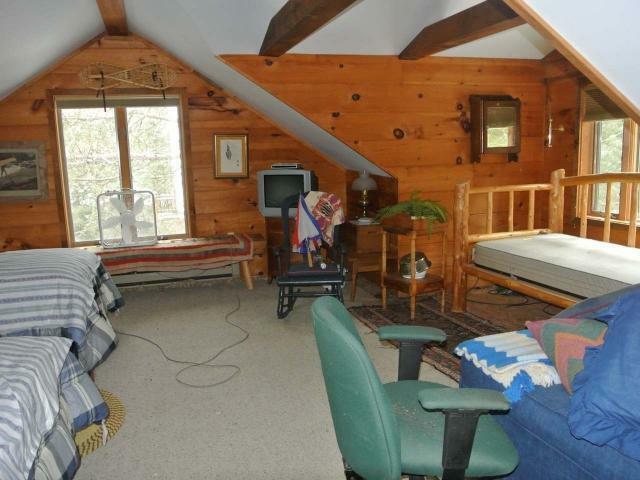 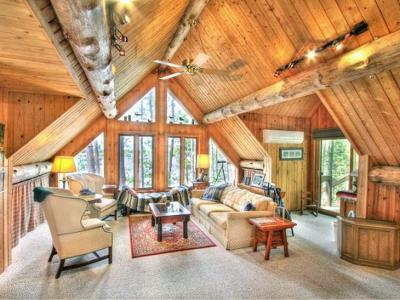 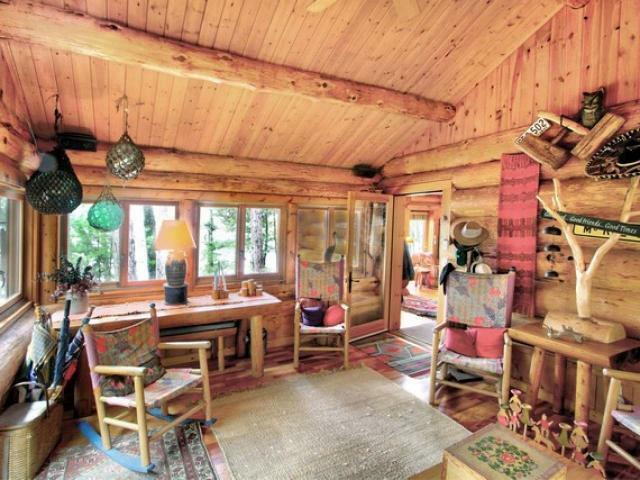 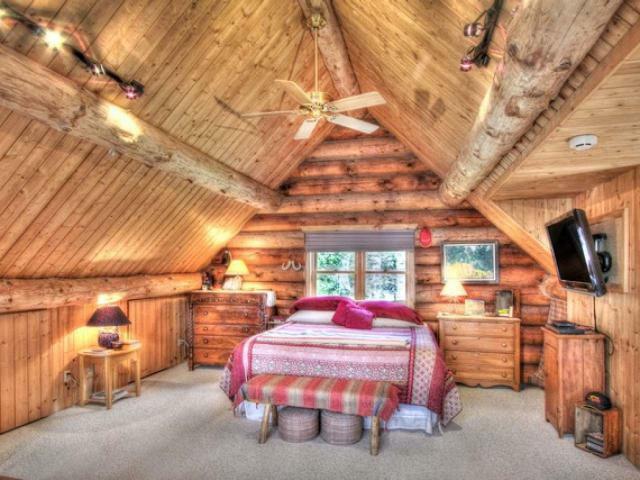 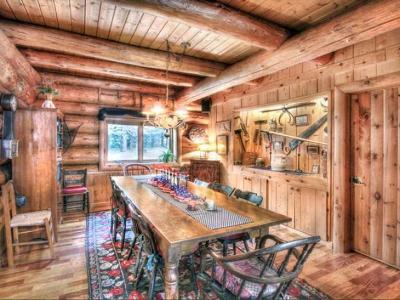 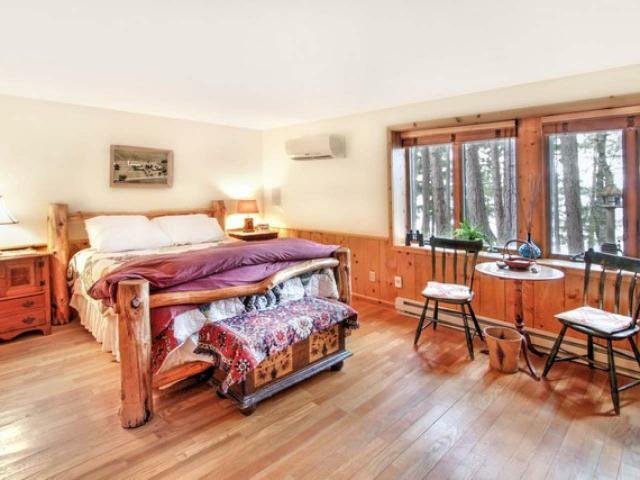 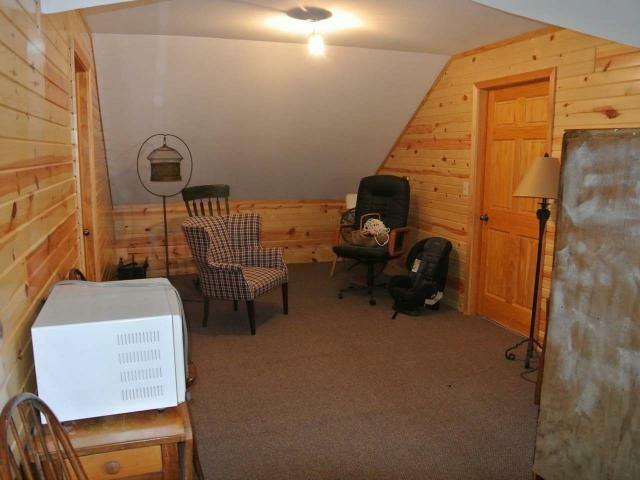 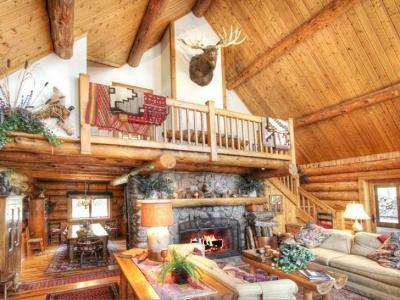 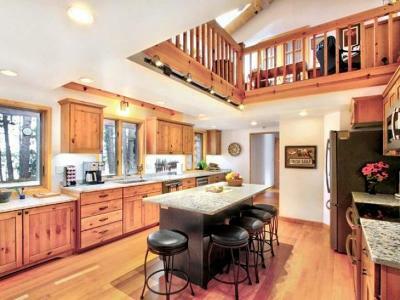 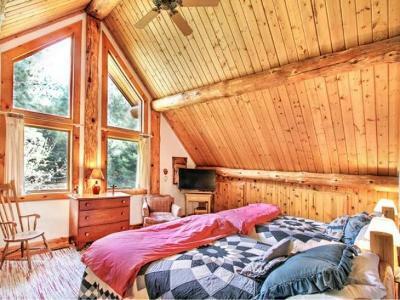 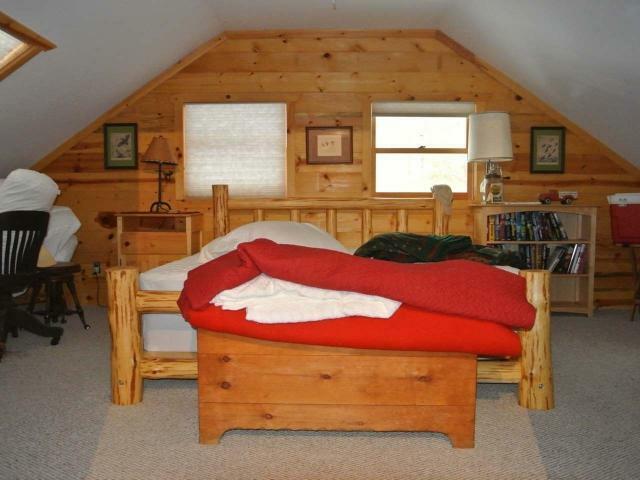 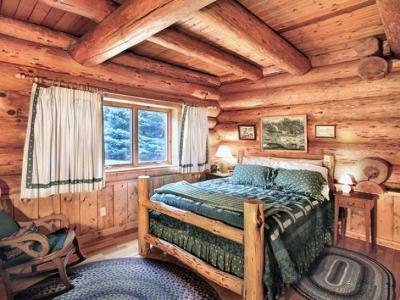 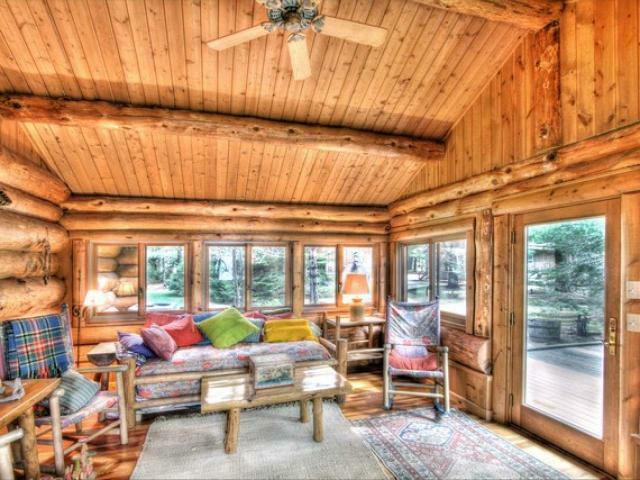 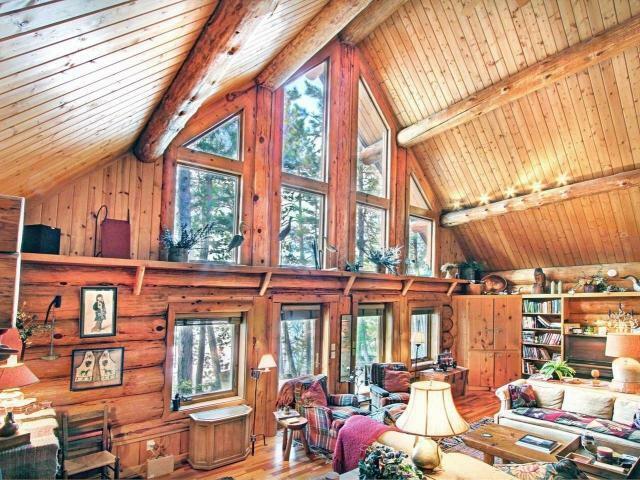 This full log home was constructed by the same builder who built the Whitetail Inn in St Germain! 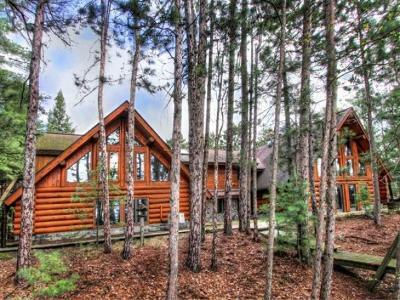 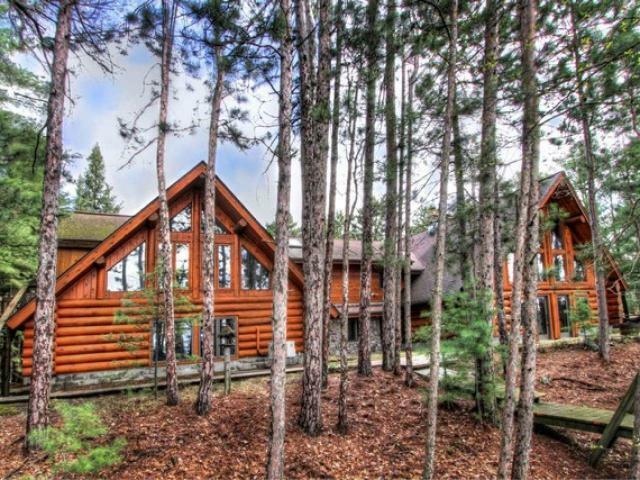 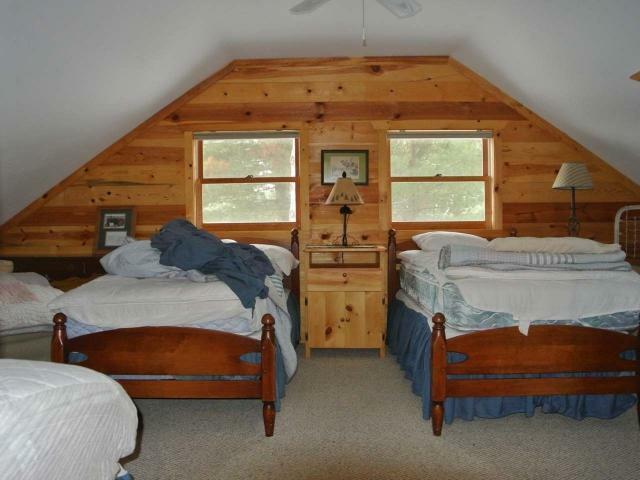 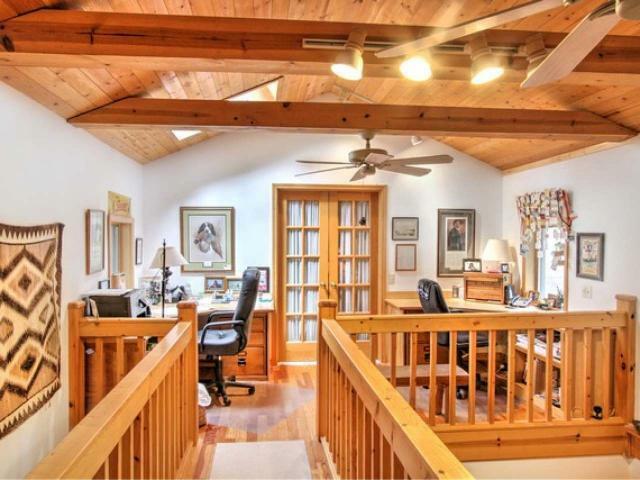 True full log home, perched on a hillside overlooking Big Stone Lake, part of the chain of 28 connected lakes! 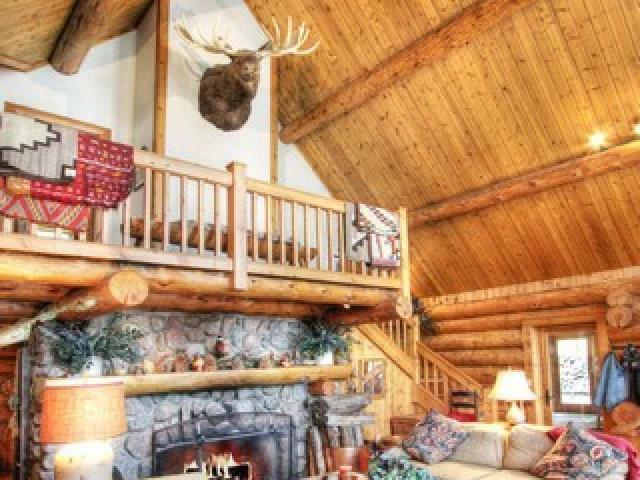 This gorgeous log home features high vaulted ceilings, a massive stone fireplace, newly updated kitchen with new top grade appliances, a formal dining room, inviting sun room, main floor laundry, spacious bedrooms, many built ins, and 2 super size garages with bonus rooms above! 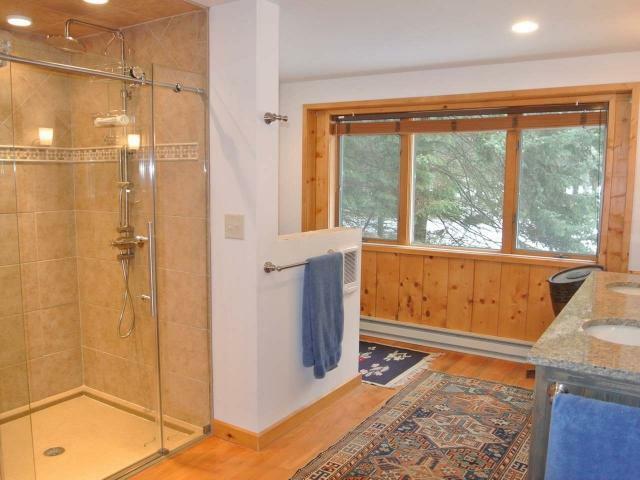 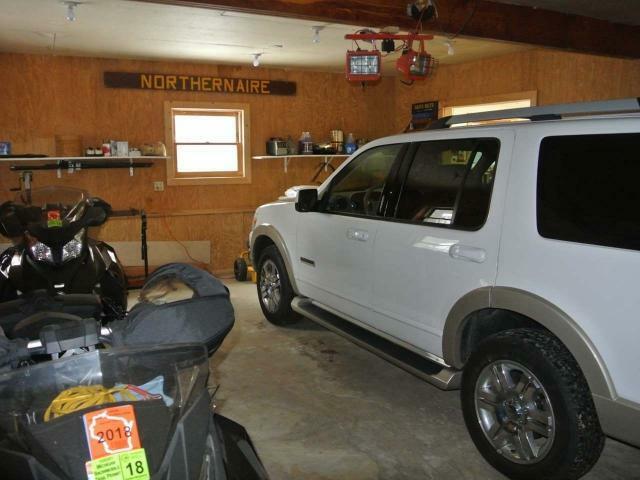 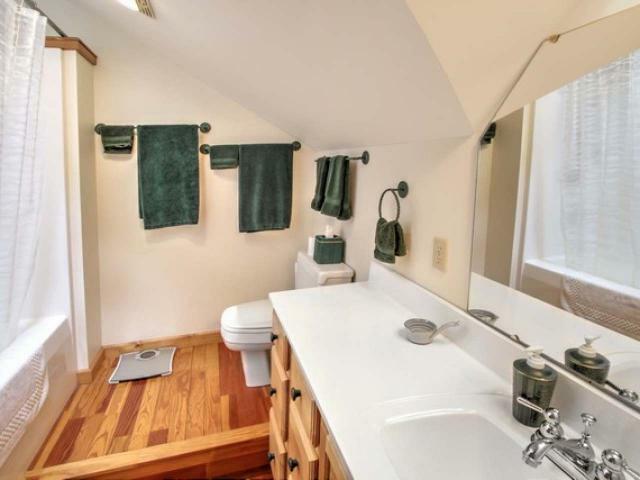 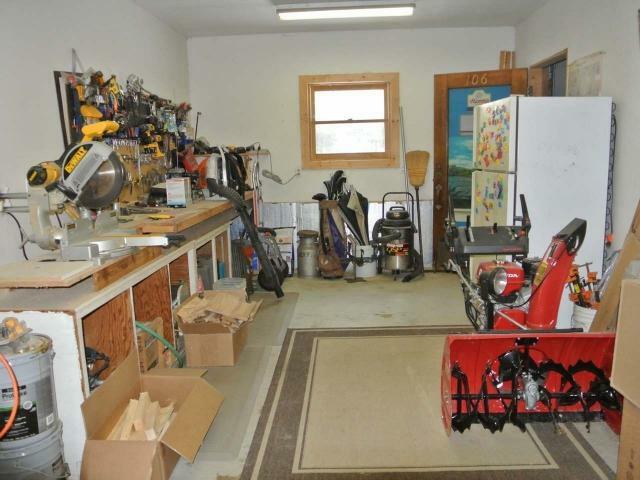 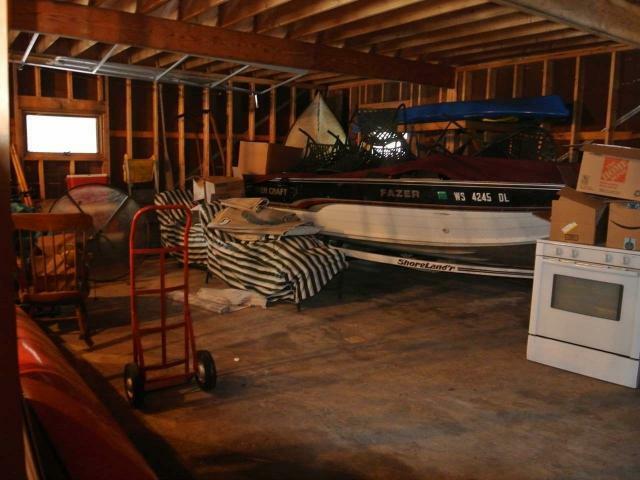 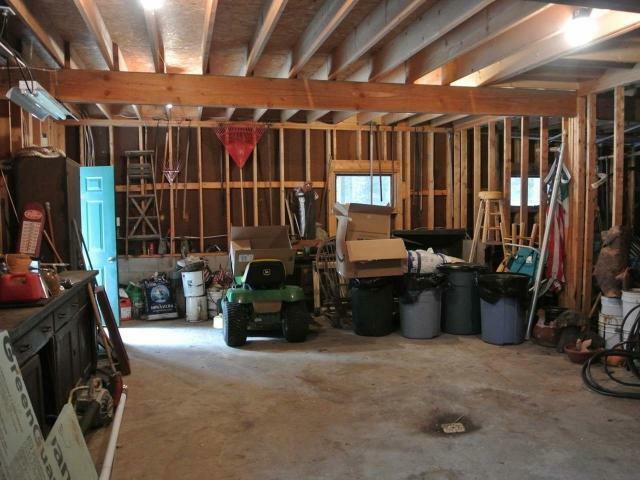 The location is convenient to golf, snowmobile trails, restaurants, airport, marinas and the National Forest! 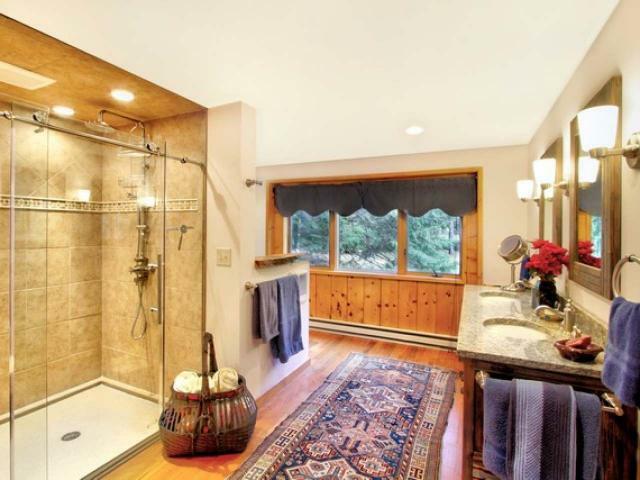 Make an appointment for your personal showing today!